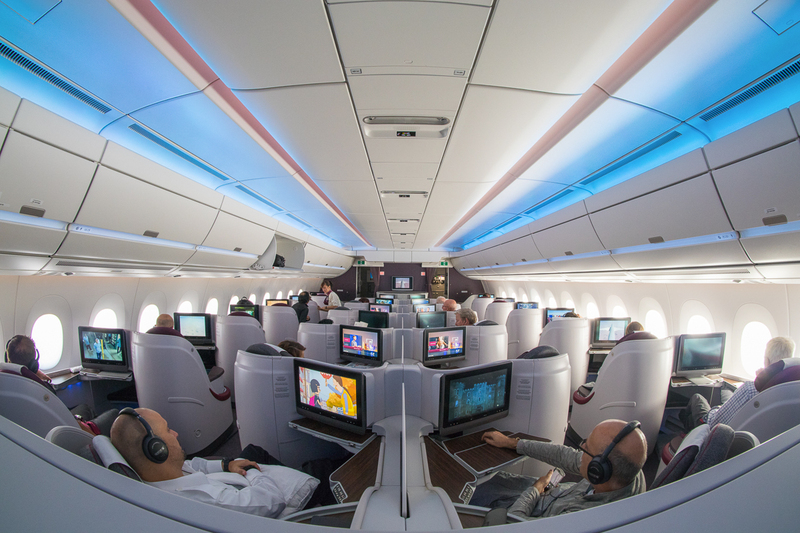 oneworld Classic Flight Rewards are one of the most popular—and highest value—ways to redeem Qantas Points. However, with 35,000 miles and up to 16 segments to use, it is possible to easily accrue taxes and surcharges of thousands of dollars per traveller. This can make a big dent in the value of the points you redeem. This article is the second part in a series of how to gain more value from this redemption. In Part 1, I explored how it is possible to squeeze multiple ‘holidays’ into one itinerary by commencing the ticket overseas. In Part 2, I’ll build upon this as well as our guide to minimising airport fees and charges to show how departing from destinations outside Australia can add value by significantly reducing the associated fees and charges. In Part 1, I started with a sample itinerary of Melbourne to London, which we’ll now revisit. The price in points of flying to London return on Qatar Airways is only 2,000 points less than a 35,000-mile oneworld redemption! Arriving at London Heathrow and departing from Gatwick these four flights price at 278,000 points and AU$1186 for one traveller. All pricing in this guide is in Qantas Points and Australian Dollars. High carrier charges and the UK’s Air Passenger Duty make this an expensive one-destination redemption. 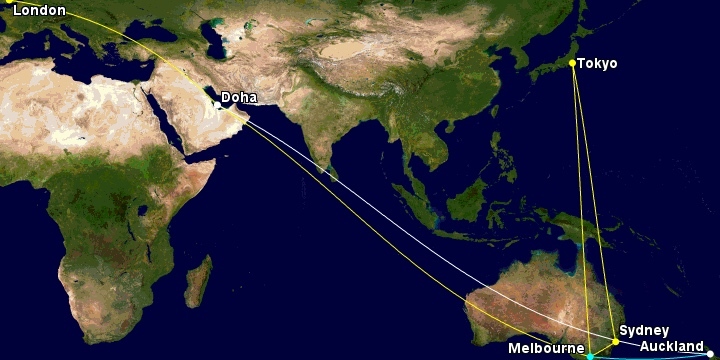 Our first step in Part 1 was to pick a departure location outside of Australia, in order to maximise stops in Australia throughout our itinerary. 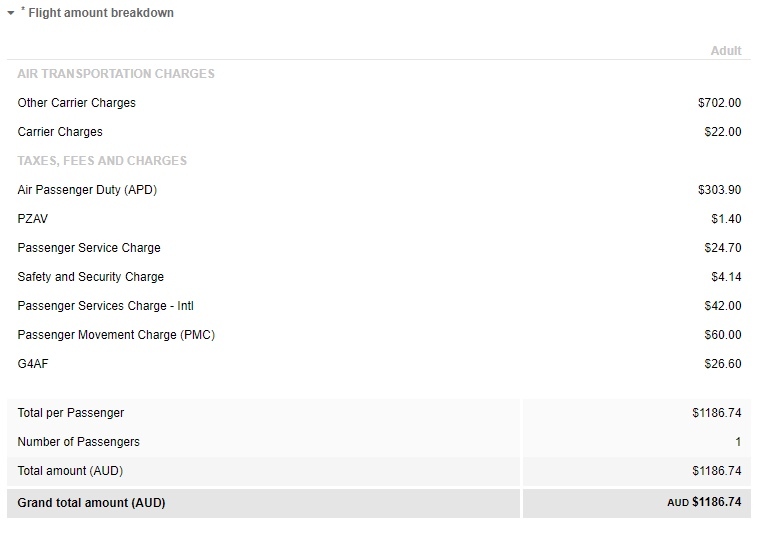 Let’s take a look at how changing a departure location impacts the fees and charges associated with the same journey to London Heathrow, and returning from London Gatwick to Melbourne (both via Doha). All of the six comparison cities were significantly cheaper than departing from Melbourne, with Manila pricing at almost $800 cheaper. That would easily cover a one-way flight to Manila on a low-cost (or even a full-service) airline! Don’t forget about Jetstar’s Price Beat Guarantee when booking your positioning flights, and read our guide to price alerts to ensure you get the right price. An important point to recall from Part 1 is returning to your city or country of departure ends your itinerary. 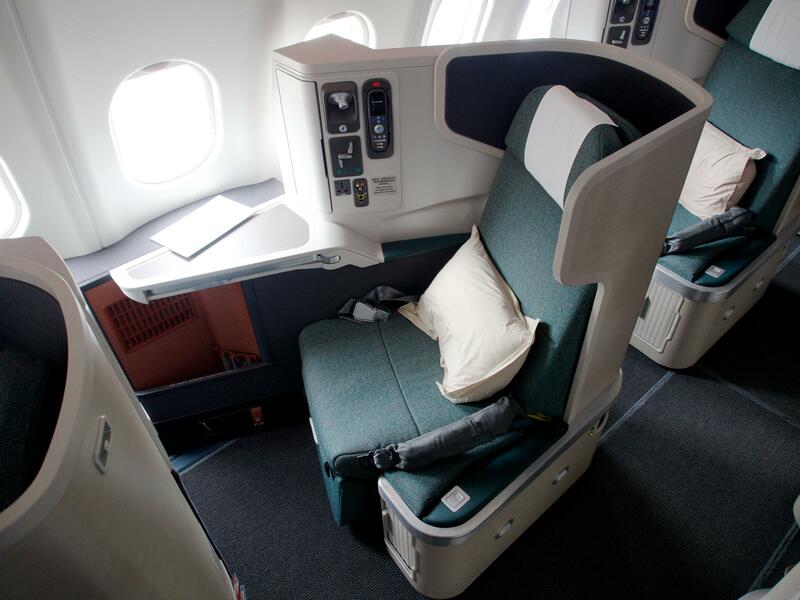 As Hong Kong is a particularly popular city to transit, with Cathay Pacific’ fantastic product and great coverage of Australian cities, it may be best to save that transit for later in your itinerary. If you are based in Perth or Adelaide, check out our special guide to using Qantas Points to fly around the world from those cities. 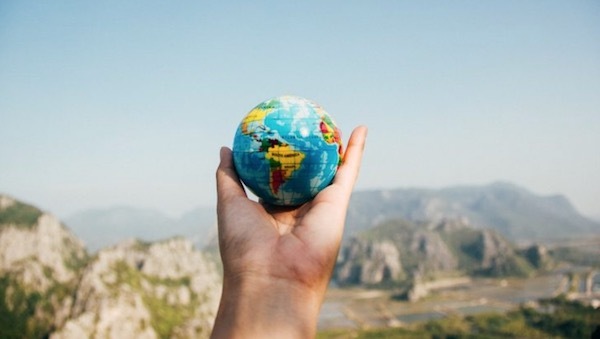 Now that we’ve established the monetary benefits of starting overseas, let’s investigate a sample two-holiday itinerary and compare the different departure locations above. Similar to Part 1, we’ll add a trip to Japan. 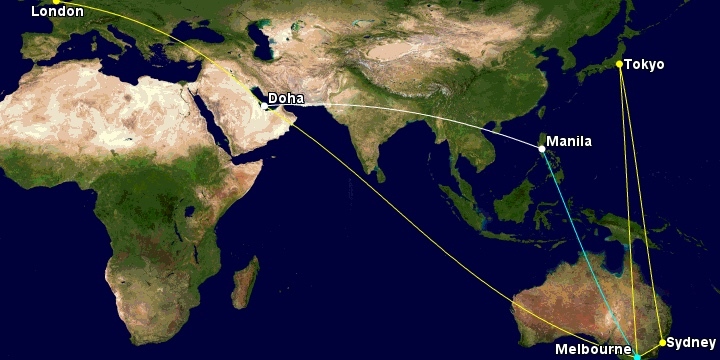 With our first four flights all on Qatar Airways, we’ll need to add another oneworld airline (other than Qantas) to meet the minimum requirements of this award. For the purpose of calculating this itinerary, we’ll fly Qantas on our way to Japan and Japan Airlines on the return. So, let’s bring it all together. We need to ensure our itineraries fall under 35,000 miles, including the unused mileage back to the point of origin. After adding on our Japan Airlines flight, the cost in points for all of the below itineraries comes in at under 280,000 Qantas Points. Again, Manila came through (by far) as the most affordable point of departure, with an honourable mention to Hong Kong with taxes $1 cheaper than the original Melbourne – London return itinerary. Do note that airlines in Hong Kong will increase surcharges from 1 November 2018, reducing the attractiveness of this option. 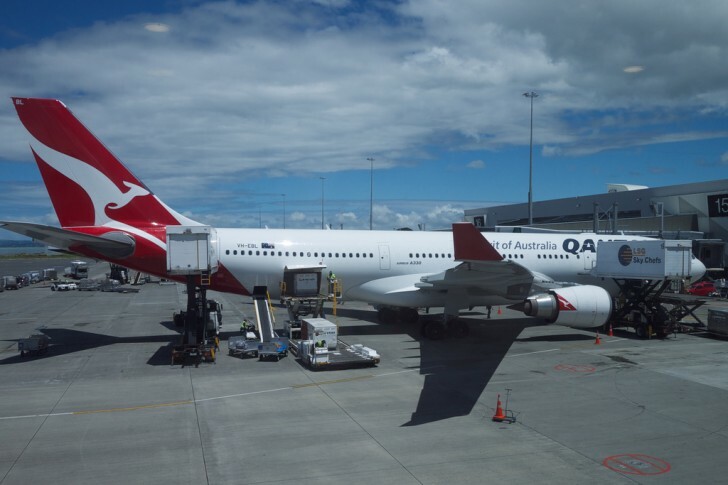 Note that when departing from Auckland and flying to London Heathrow, the Qantas booking engine would not price the award correctly, suggesting that according to Qantas, it would have exceeded the 35,000-mile rule. 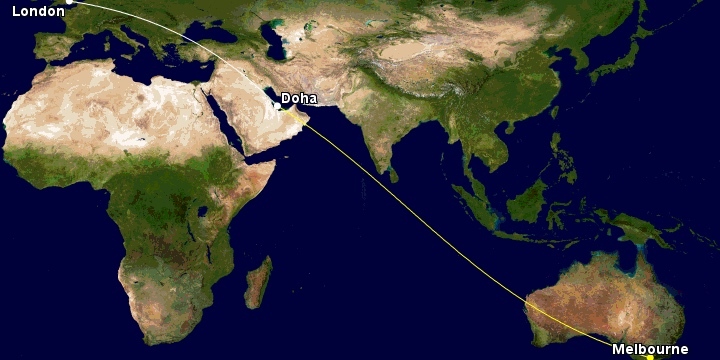 This highlights that it is good to leave a small buffer in your mileage used when planning, as Qantas’ booking engine may have slightly different calculations to the ones we get from Great Circle Mapper. By the way, swapping the destination in the UK to London Gatwick allowed the itinerary to price correctly. Departing Manila also allows for a further 2,250 miles of travel—enough to hop across to New Zealand and back! We have mainly focussed on the point of departure in this article but the destinations and airlines you select will also contribute significantly to the taxes charged. As highlighted earlier, the UK’s Air Passenger Duty is a significant charge to premium cabin passengers flying out of the UK. Refer to our guide to minimising airport fees and charges for more details as you begin to plan your trip. Your surcharges will be priced in foreign currency, so you may want to consider a payment method with no overseas transaction fees. Additionally, fluctuations in the Australian Dollar will impact the converted amount and may vary to those listed at the time of writing. The familiar message below pops up when searching for itineraries departing from countries other than Australia. 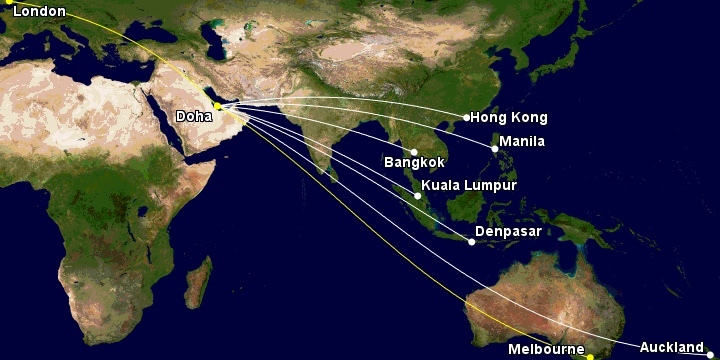 While Qantas is of course based in Australia, tickets purchased overseas may be subject to different conditions in those jurisdictions. As we mentioned in Part 1, be sure to check with your insurance provider that your itinerary will meet the requirements of any travel cover you have in place. 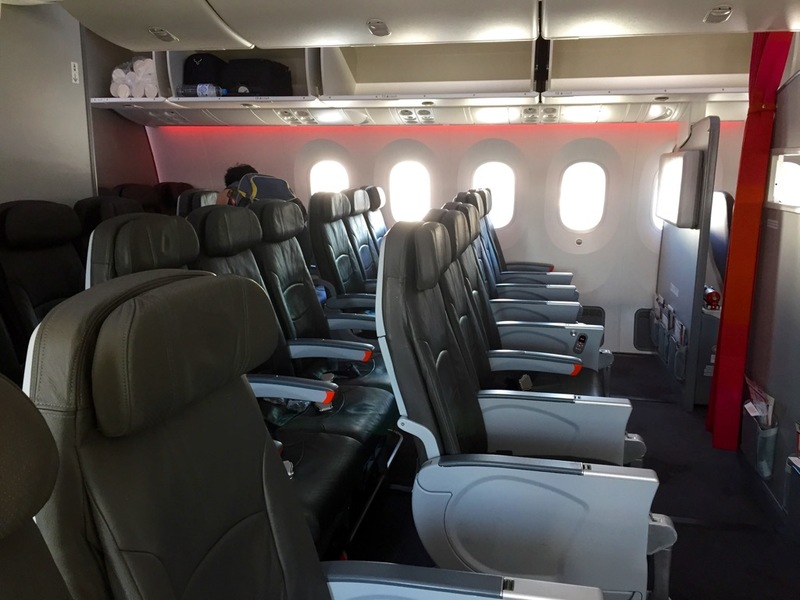 To conclude this guide, we’ve seen that it is possible to pack significant extra value into a Qantas oneworld Classic Reward by departing from an overseas destination. On top of that, it is also possible to save a significant amount in fees and charges, even after adding the cost of a positioning flight to where you need to start your trip. Daniel is based in Perth and loves travel, coffee, and spreadsheets. He mainly collects points on the ground, but loves spending time in the air, with his current record being 21 flights in a 27-day trip. When not researching complex redemption itineraries, you’ll catch him behind a drum kit or in the kitchen teaching himself how to cook. how best could we work this? I would suggest posting this question in our Questions section and reading up on the Qantas RTW guide. Well done and very informative reading. Great read and useful advice for those based in the UK too. A €34 flight to Amsterdam saved me about $400 in taxes earlier this year. Thanks James. It must be very convenient being so close to so many departure points!